Today’s technology economy and widespread capitalization of intellectual property assets requires that businesses regularly assert and protect their rights in trademarks, service marks and copyrights. Doing so not only preserves existing value, but can increase a business’s worth and capture the contributions of its owners and employees. The Minnesota trademark and copyright law attorneys of Trepanier MacGillis Battina P.A. regularly guide clients through trademark, service mark, and copyright filings with the United States Patent & Trademark Office (USPTO). TMB’s attorneys work with their clients to identify intellectual property that qualifies for and has value as a protected asset. Once a business has an intellectual property strategy, TMB is committed to working within a budget to accomplish its client’s goals. Through electronic filing with the USPTO, and subsequent monitoring, TMB can help control the costs of preserving a business’s intellectual capital. Through the development of confidential information or trade secrets protection policies, TMB helps businesses preserve the value of intellectual property. 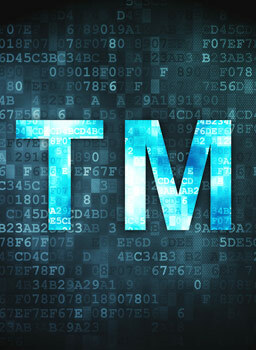 If you wish to evaluate the value of your business’s intellectual property portfolio, register trademarks or copyrights, or learn more about protecting intellectual property and confidential information, contact the Minnesota trademark and copyright law attorneys at TMB.